Speaking at the UFC 232 post-fight press conference, UFC President Dana White said that he expects former UFC lightweight and featherweight champion Conor McGregor to return sometime around the summer of 2019. The UFC boss dropped this Conor McGregor tidbit as he discussed the exciting state of the UFC lightweight division. Whatever the case, Dana White reminds that Conor McGregor will first have to face the music with the Nevada State Athletic Commission, who will soon be punishing him for his role in the ugly brawl that broke out after his UFC 229 loss to Khabib Nurmagomedov. “None of that can even begin to play out or even begin to think about it until this stuff is done with Nevada,” White said. While Conor McGregor has plenty to deal with before he returns to the cage, it seems that his intention is definitely to fight again. 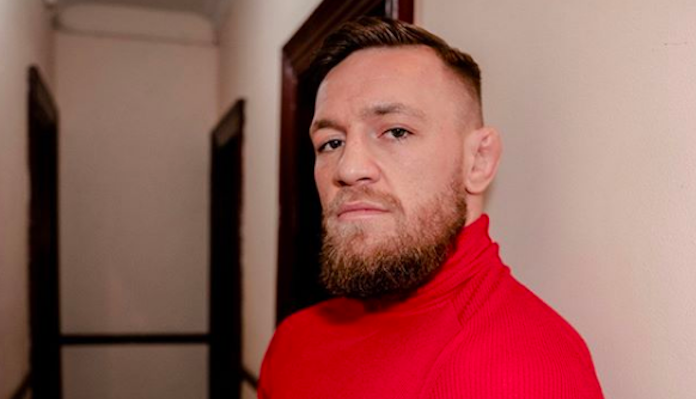 The Irish MMA superstar has repeatedly eluded to a return to action in the New Year — though it doesn’t sound like he’s decided if it will be in the cage or the ring. Do you think we’ll see Conor McGregor fight again in 2019?